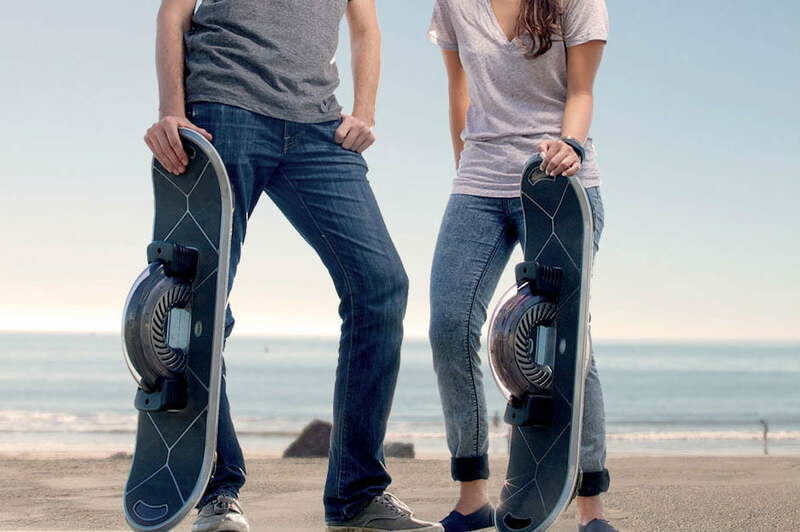 The easy, fun-looking gadgets were deemed to be dangerous, so Amazon bans hoverboards due to safety issues for certain companies who make them. Not all were found to have the same risks. However, in light of recent news, problems with fires, smoke, and malfunction, many are stepping away. Amazon has officially sent a notice to all sellers that would demand they provide written proof that their products are well in line with safety standards. Among the companies who have been found with such problems are Swagway, Phunkeeduck, and Fit Turbo. Not all is lost though for enthusiasts, as Hover X, Jetson, and Razor Hovertrax are still offering their products. In the past couple of weeks, there have been over 10 reports in 9 states across the U.S. of dangerous problems concerning the hoverboards. This ranged from issues with the gadget suddenly smoking after just a week of use to outright fires. One mother reported that it started showing such problems while her son was still on it. It could have ended in serious injury. Graver reports have seen to hoverboards malfunctioning and ending up in flames, even taking down an owner’s house in the process, allegedly. One customer of Fit Turbo reported that his house caught fire due to a malfunctioning product. Another user from New York stated that their hoverboard also went up in flames while it was charging. These very serious reports have led Amazon to cracking the whip and laying down the law. Some, like Overstock.com, have discontinued selling the boards altogether due to safety issues. According to the seller, they have even begun reaching out to customers and offering them refunds if they purchased the product from their website. The size of the problem has grown to such large proportions that some major airlines stated they will not allow passengers to carry hoverboards on the plane. Even if it’s not in the cargo, the gadget is not coming anywhere with you. The fires have grabbed the attention of media, so now the responsibility also fall in the hands of sellers. Those who do not meet the proper standards will be quickly removed. It’s not yet known the exact issue with the products, but malfunctioning battery seems to be the most commonly pointed out flaw. The U.S. Consumer Product Safety Commission is currently undergoing investigation on the matter. However, while Amazon and a few others are either putting up strict regulations or dismissing hoverboards altogether, eBay is not. For now, the e-commerce giant has not made any comment on the possibility of taking products off their shelves. However, they did report selling about 7,500 of them on Cyber Monday, meaning the Monday after Thanksgiving.